Enter to win a Guyatone Auto Wah pedal valued at $175! 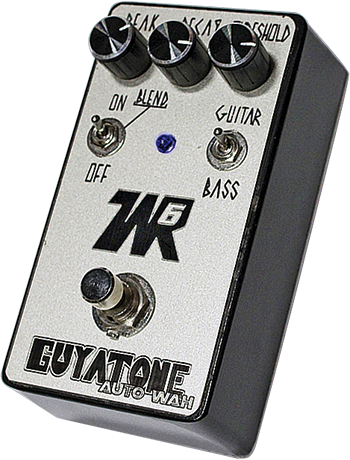 The new Guyatone Auto Wah is here. The FIRST Guyatone pedal designed in Japan and built in the USA. 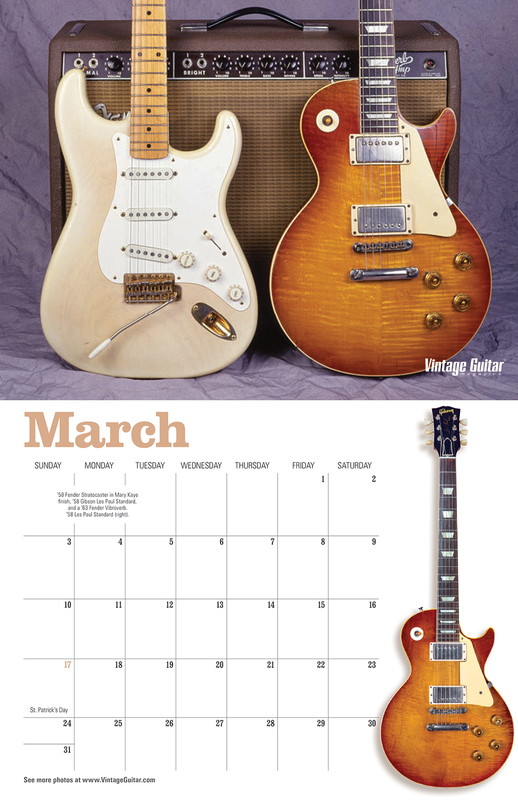 Building from the success of our past Wah Rocker, the WR6 is the next to inherit the great Guyatone name. Designed by world-renown engineer, Toshihiko Torii, the WR6 features a circuit to allow both Bass and Guitar effects. 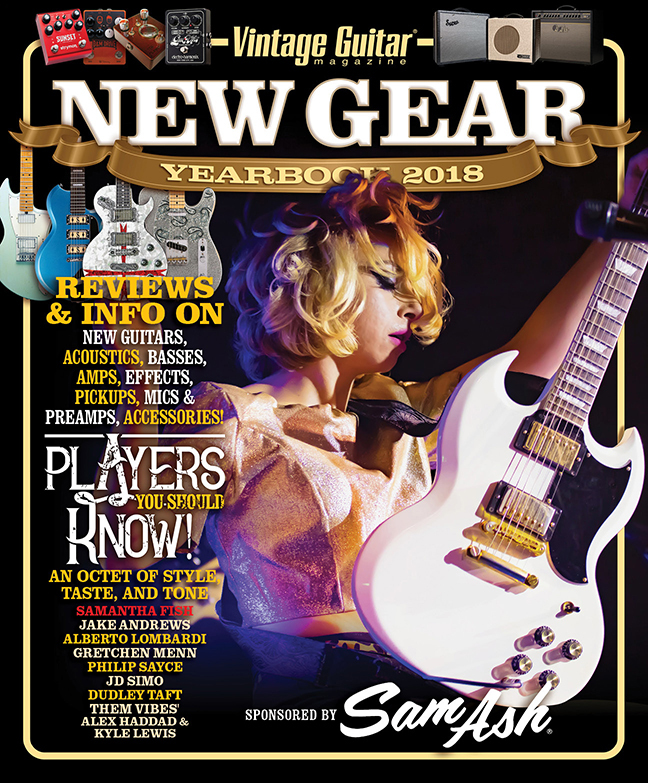 Features Neutrik jacks, DeMont Smooth-Click footswitch and aluminum knobs and accepts 9v battery or 3.5, center negative 9v power adapter. 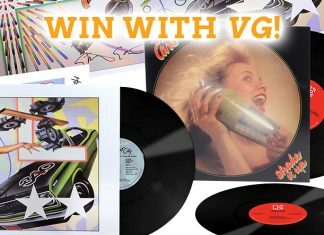 Mailing address is required when entering VG Giveaways in order for our shipping department to get the prize to its winner ASAP. Thank you for your cooperation. See previous winners → *VOID WHERE PROHIBITED OR RESTRICTED BY LAW. NO PURCHASE NECESSARY. One entry per customer. Winners will be drawn at random. Prizes are not transferable or assignable and they are not redeemable for cash. All winners outside the continental United States are responsible for shipping costs. All winners are responsible for the payment of any and all taxes and/or licenses and/or other related local, State, Federal fees that may apply to such winnings. Taxes on prizes are solely the responsibility of the winners. 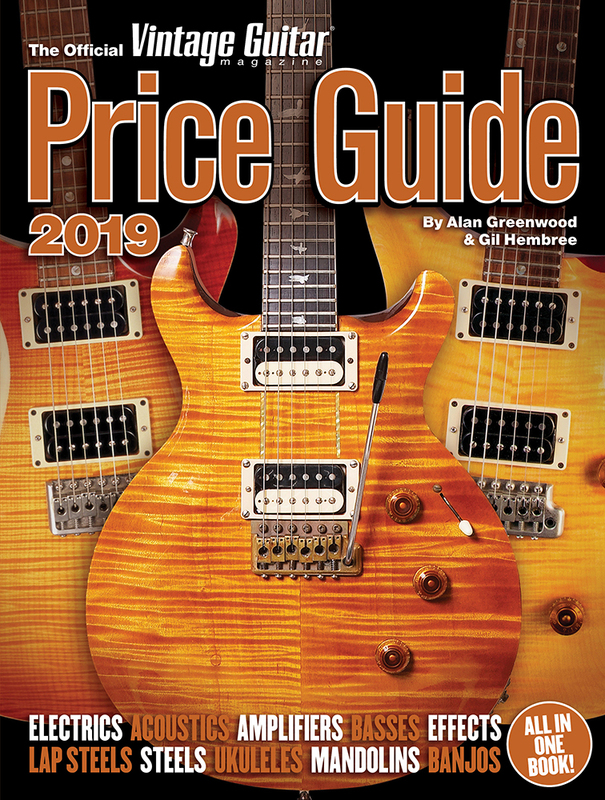 Vintage Guitar magazine reserves the right to replace the advertised prize(s) with a prize of equal or greater value if the advertised prize(s) is/are no longer available. 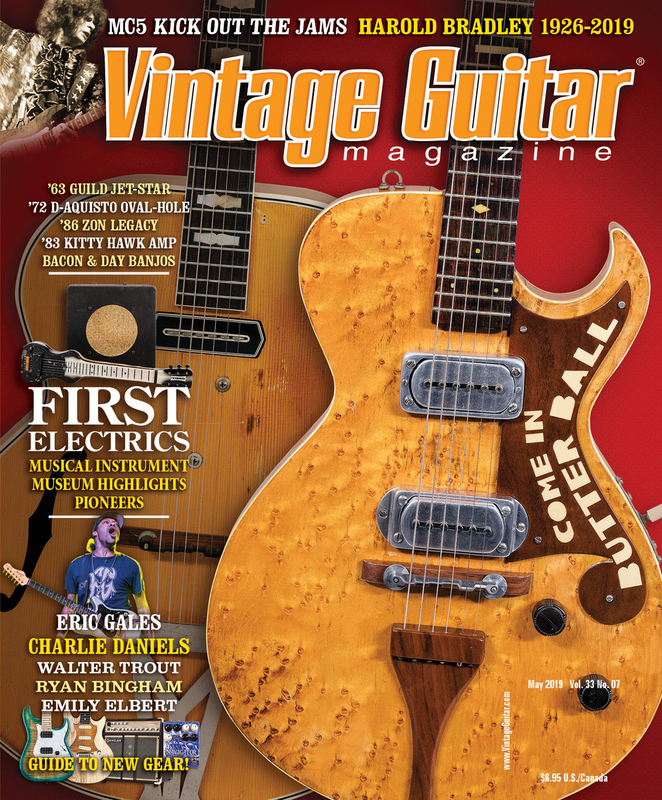 Vintage Guitar reserves the right to identify winners in all VG media.